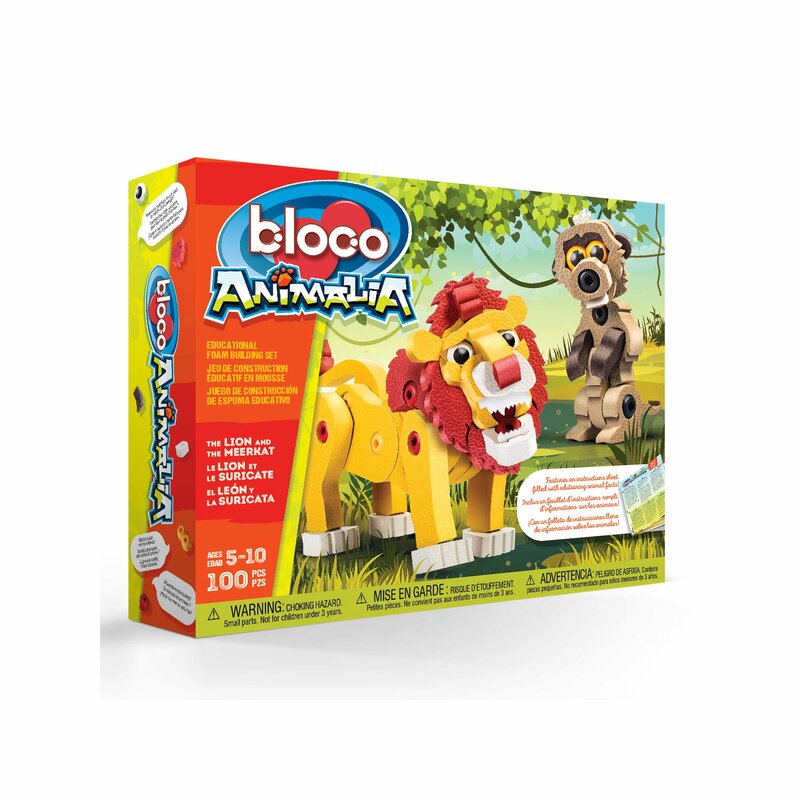 Make playtimes roar with excitement with this lion and meerkat bloco playset. This playset will make playtimes extra wild whilst learning fun facts about wildlife. Made from high-density foam and unique designed connectors. 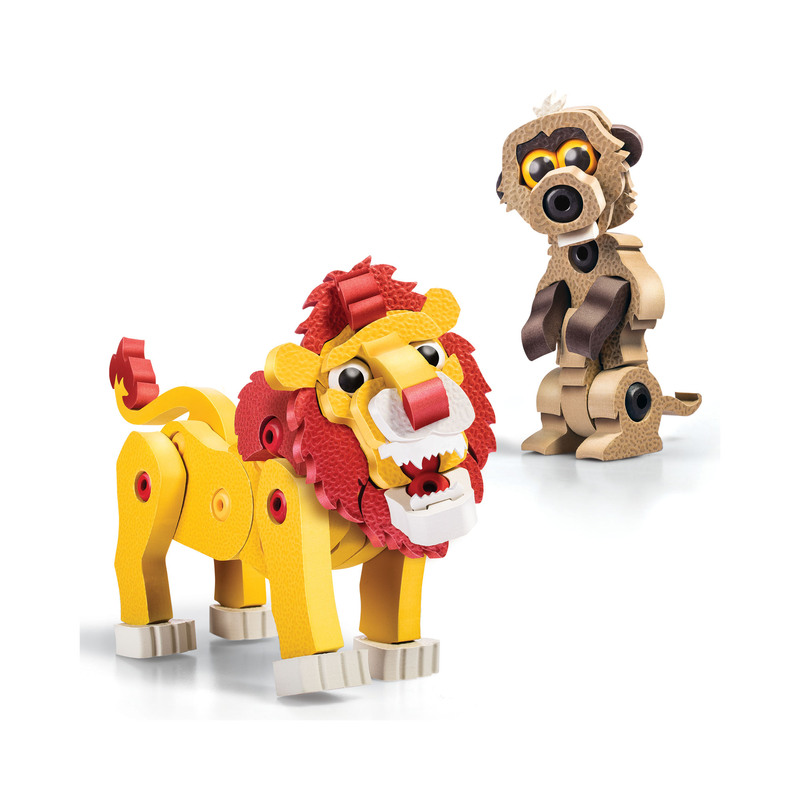 Unleash your imagination whilst you have fun building a lion and a meerkat.